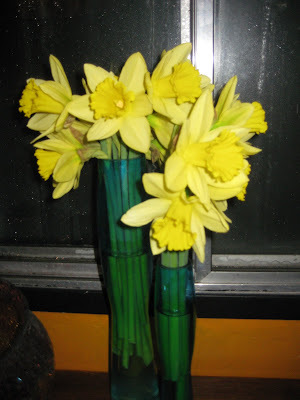 diary of a crazy person: Daffodils! This picture is not great, but I just love these daffodils! I look forward to buying them every year!